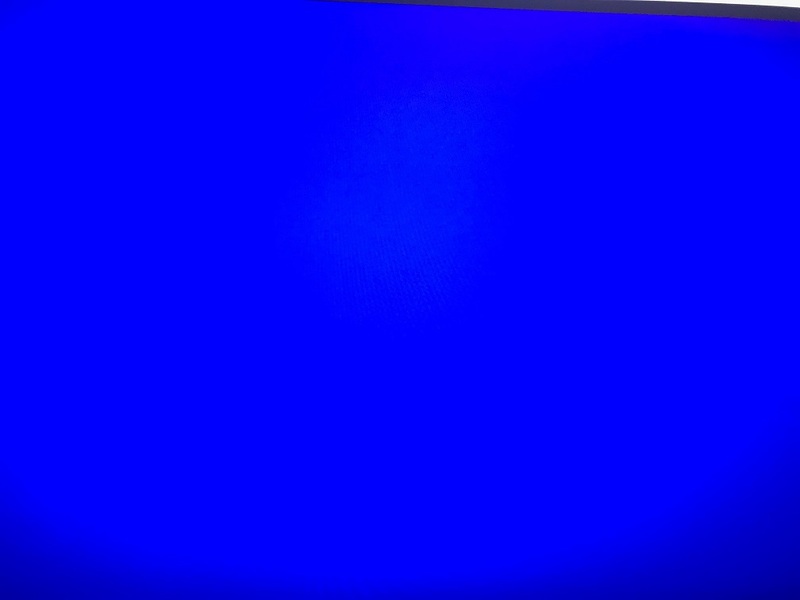 I recently purchased a S2716DG, To my dismay it exhibits HIDEOUS banding issues, which I can't figure out. 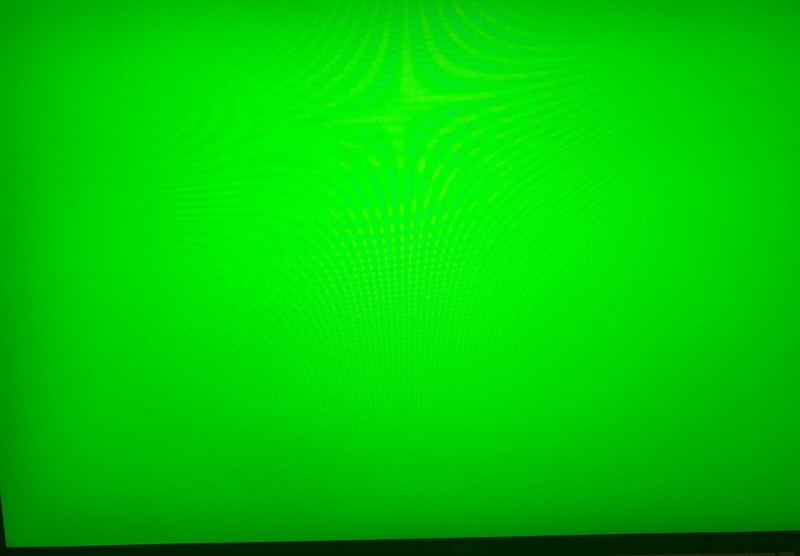 I have attempted color calibration with a spyder 5. Removing calibration entirely, etc. I have tired other solutions suggested on forums. I am on an Nvidia GTX 1080. You can click the link below to run the monitor self-test to see if the monitor is working properly. 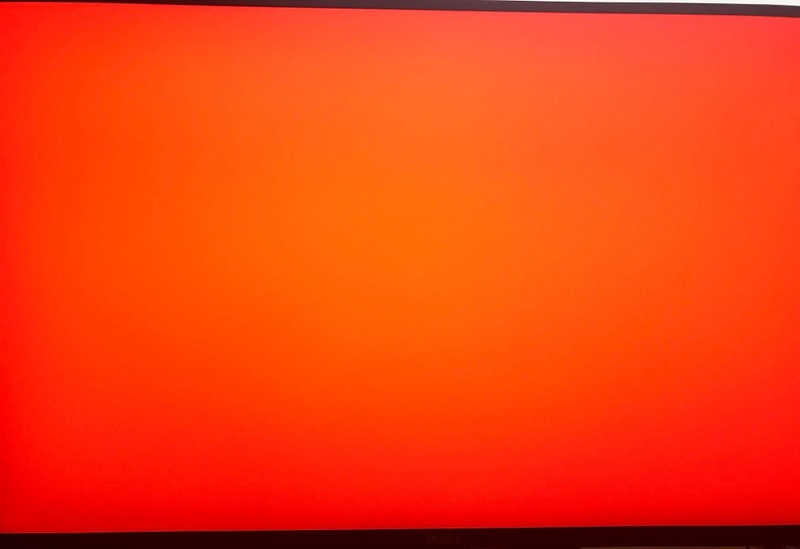 You can reset the monitor to see if that will correct the issue as well. Below is information to reset the montior. It is also in the users manual. Dell any official response to this? This is a CLEAR problem. You must have seen this in your labs at this point, demonstrating it is simple. The self test has nothing to do with this, and yields no useful information. Has the issue been resolved? 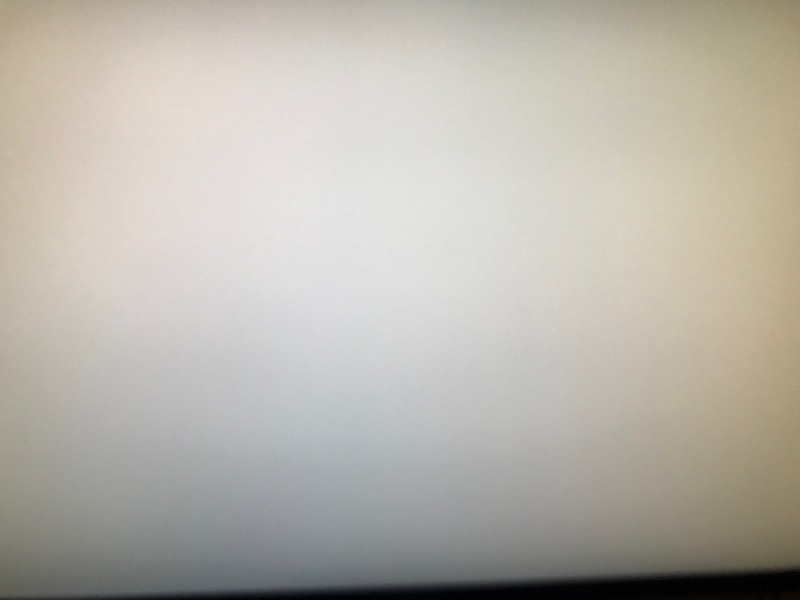 If so I would like either the firmware update which solves this or an RMA for replacement by the A05 revision that as suggested by kempa312, or another monitor which performs correctly. 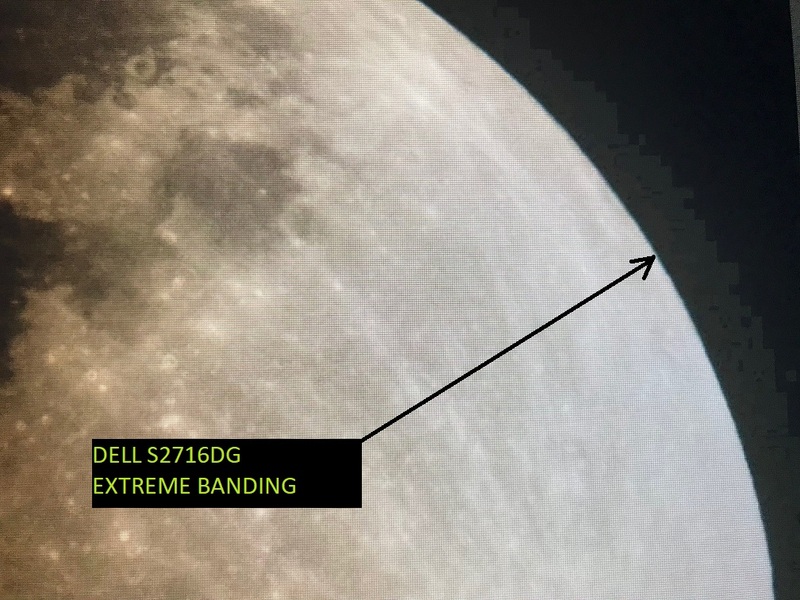 As an aside -- a quick search of "S2716DG color banding" on google yields many many people having this issue on various forums at this point. Many originating in January 2017 (when I purchased mine). Dell. Answer to this issue PLEASE. Here is more clear evidence. WE aren't having a UNIFORMITY issue. it is a DARK GRADIENT RENDERING ISSUE, you need MULTIPLE NON-UNIFORM DARK COLORS (aka a gradient) to see the problem, and therefore a UNIFORM SELF TEST IS USELESS. However, I have done as you ask. As well as show you what looking at a picture of the moon on your monitor looks like on CNN this morning. Total Garbage. I bought up the webpage on a my second (NON DELL) monitor to show you have it should be rendered. These are all attached. Please get the engineering team involved at this point as well as start my RMA. An RMA refund is only allowed inside the first 30 days from the Dell invoice date and if you purchased directly from Dell. If you purchased this from a reseller, you have to go through them for a refund. If you are inside that first 30 days, and if you purchased directly from Dell, then contact Dell Customer Service to arrange the refund. If outside of that first 30 days, you are only eligible for a "like for like" S2716DG monitor exchange done through Dell Technical Support. I performed the self test which you asked for -- any thoughts? 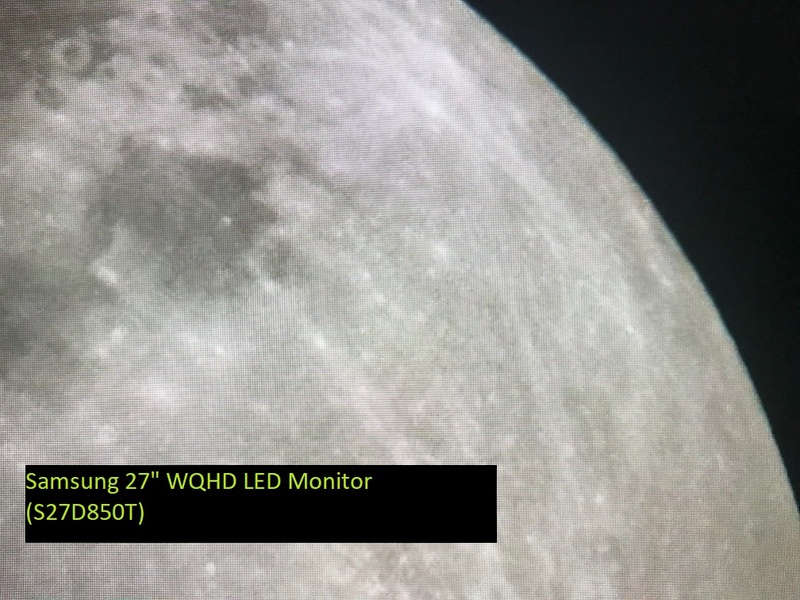 I would also appreciate your specific thoughts on the above screen captures of the moon image which show the problem very clearly? 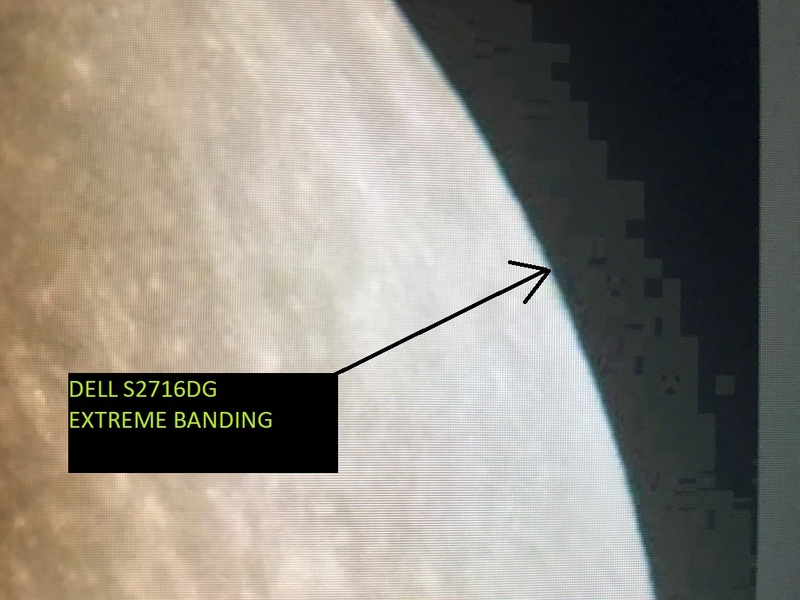 Can you confirm that you are seeing the banding? Have you reached out to engineering on this issue? What have they said? Has DELL already acknowledged this as an issue? If so, what is their current plan to rectify the defective monitors? I think the community is owed an ANSWER as well as a SOLUTION as it is NOT and isolated instance and seems to be PERVASIVE throughout these monitors. While you're at it, can you explain where these two posts went on this thread? They also had replied with identical issues, and now I don't see them?